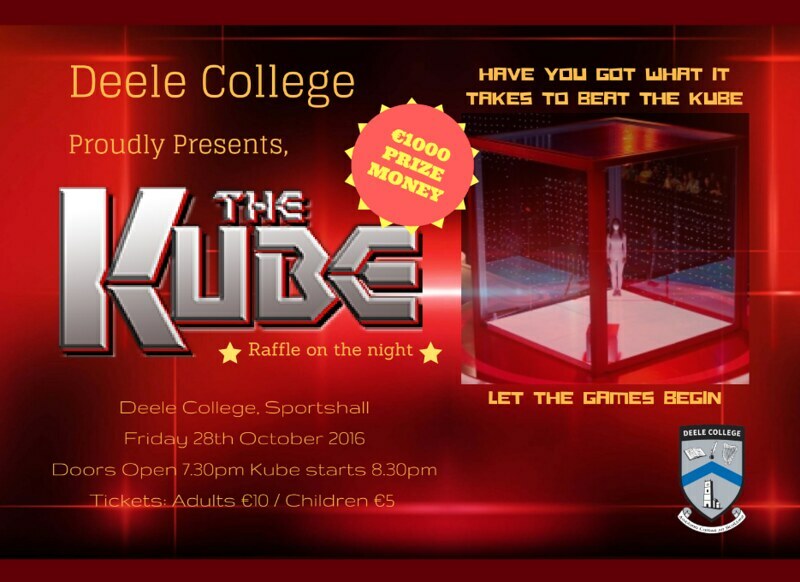 THE KUBE which is based on the hit ITV programme, The Kube, will make its arrival to Deele College, Raphoe on Friday October 28th. The Kube sees contestants face tests of skill, concentration and physical ability. 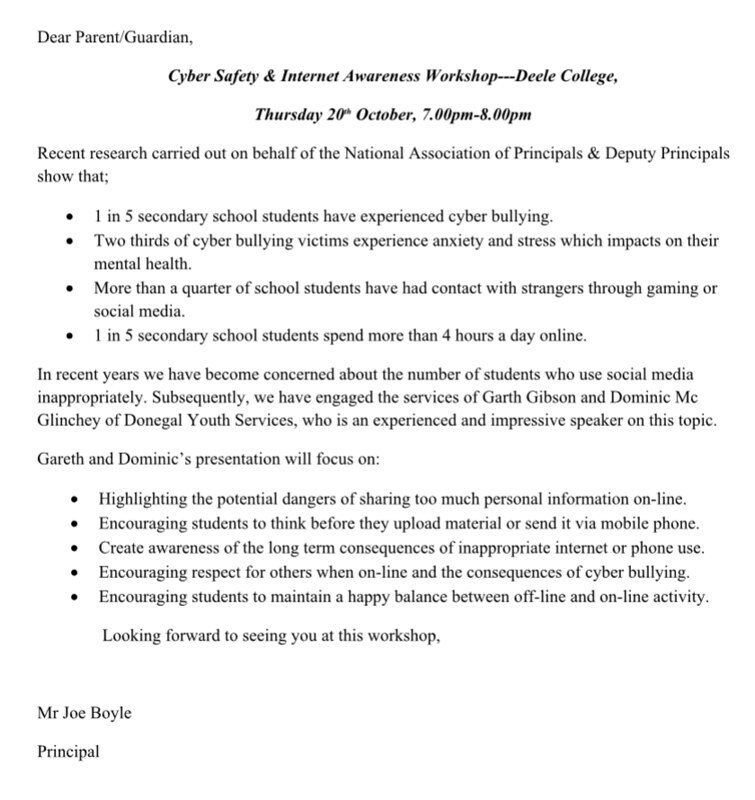 50 local students, teachers and local business representatives will do battle in a 10ft x10ft Perspex cube in the school sportshall.